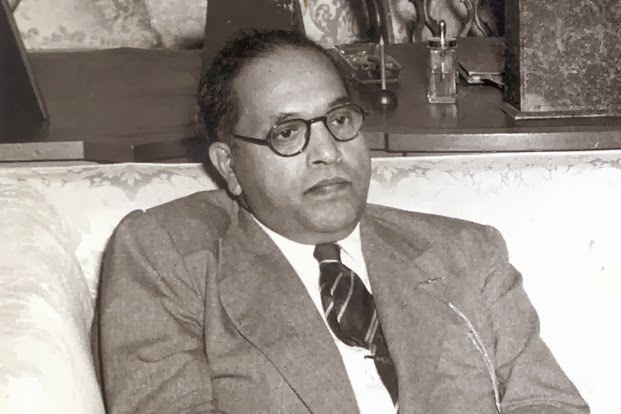 Dr B R Ambedkar (1891-1956) was a man of unusual great intelligence. he was a popular known as Baba sahib Ambedkar. He was highest educated. He was an Indian eminent lawyer, economist, philosopher, politician and historian. He earned doctarates from the study of law, economics and political science.